Data is one of the most important assets for any business from monitoring trends to research and development, but it is still a challenge when it comes to protecting it. Despite transformation into the digital world where processes become more automated, costs still remain high. The key priority for companies is how to manage this precious commodity cost effectively and securely. One way is to invest heavily in automation, resilient data centers, and to build a team to implement and service this expensive resource. Another option, and a preference for many businesses, is to utilise a managed service provider (MSP) who is a specialist in that field. 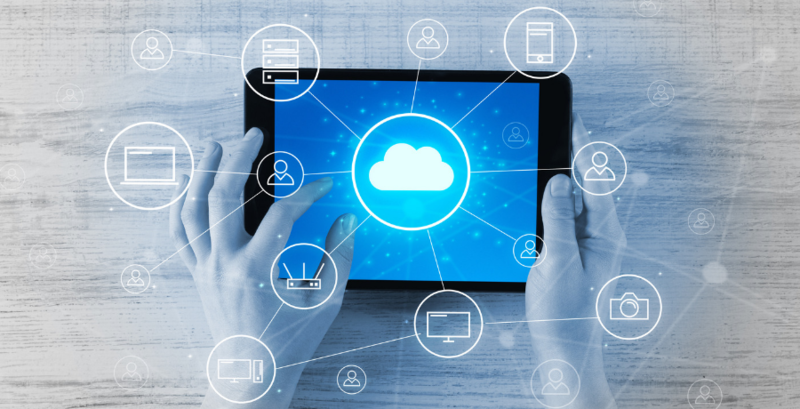 If we take our specialist skills in the world of data protection, as an example, we can demonstrate the benefits of utilising our fully managed service with the latest cloud data management technology from Rubrik. Whilst we truly believe in our service, we’re not just looking to pitch ourselves, but show you what is possible, sharing our experiences and the benefits our customers have seen. A managed service from an MSP ensures that backups are monitored and reported on, freeing up time for IT teams to concentrate on system improvement rather than constant maintenance. With our fully managed service, backups are policy driven and automated, speeding the process up with expert technical team on hand 24/7 just in case it they are needed. Solve hypervisor conversion issues with easy migration utilising long term cloud archive from disaster recovery with affordable and easy access. Our secure replication to our own data center and to public, private or hybrid cloud means we can protect and centrally manage multi-sites offering savings on expensive CapEx costs. Disaster Recovery as a Service (DRaaS) can have multiple benefits from a security and cost point of view. Our enterprise level DRaaS enables us to recover complete customer environments onto our own infrastructure and allow secure remote access to the restored environment in the event of a physical or technical disaster. We also provide secure virtual desktop access to DR environments to make sure business can stay up and running. Data security is and remains high on the list of priorities for businesses with the number of cyberattacks continuing to rise. With the latest Rubrik software we monitor data to spot anomalies to detect suspicious activity and discover Ransomware, which we call ‘Detection as a Service’. This enables us to mitigate any data loss and restore environments back to the most recent clean snapshot instantly. We use sophisticated machine learning through Rubrik to provide analysis of the attack enabling faster detection in the event of a future case. We hope this offers a good insight into the advantages of a fully managed service. Please take a look at our comprehensive case studies to find out more about how Richmond Housing Partnership and Prater have benefitted from working with us. This entry was posted in Backup, Data Protection, Disaster Recovery, Ransomware, Rubrik and tagged Assured DP, BaaS, Backup, cybersecurity, Data Backup, Data Management, Data Protection, disaster recovery, DraaS, Radar, Ransomware, Rubrik.